Since Algeria and the Islamic Republic of Iran restored relations in 2000, the two countries have forged an unlikely partnership, which has proven to be a source of consternation among some of the Arab world´s heavy hitters. In late May, ministers from Algeria and Iran sat down to discuss partnerships in areas such as petrochemicals, agriculture, construction and energy. It was announced that the two countries would focus extensively on the production of automotive vehicles. At least 15 agreements were signed, which would grant Iran a “foothold in North Africa to manufacture cars, vans and trucks”. 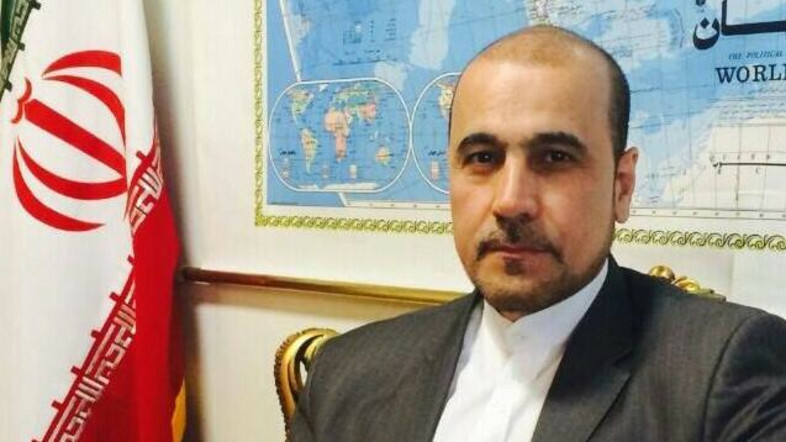 Iran’s trade Minister Mohammad Reza Nematzadeh remarked that there are “no restrictions on cooperation between Iranian and Algerian companies”. 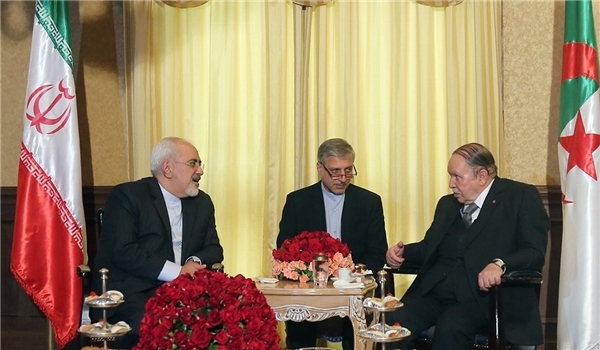 On a visit to Tehran, Algeria’s Minister of Industry and Mines Abdeslam Bouchouareb also “welcomed” the deal between the West and Iran to lift sanctions as a result of an agreement concerning the country’s nuclear programme. These latest moves are significant if one considers their place within the broader geopolitical context. In the first instance, Algeria is a Sunni Arab state, which has rebuffed key Sunni power Saudi Arabia’s entreaties to be included in a coalition of Muslim states in the fight against ISIS. However, Algeria has traditionally avoided intervening militarily in regional conflicts. At the same time, Saudi Arabia faces Iranian-supported resistance on two fronts: first in Syria, where Tehran is providing staunch support for President Bashar al-Assad and second in Yemen, where the Allah Ansar movement or the Houthis dominate the north east of the country. 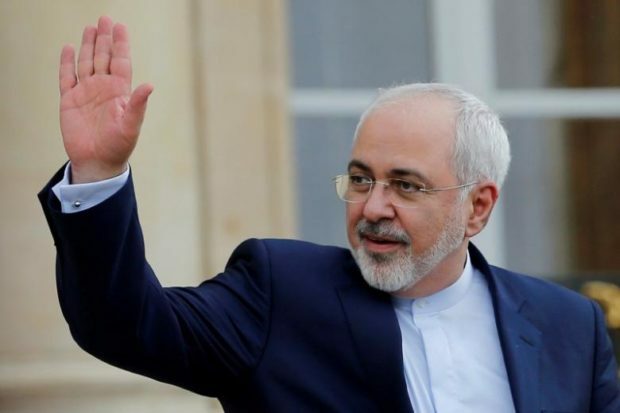 In early January, both Saudi Arabia and Bahrain cut diplomatic ties with Iran. 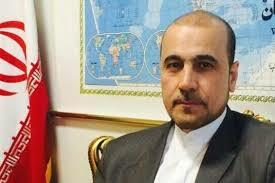 This prompted Algeria’s own Ministry of Foreign Affairs to release a statement stating, “Algeria urges the political leadership of both countries [Saudi Arabia and Iran] to exercise restraint to avoid further deterioration of the situation which would have serious negative consequences at both the bilateral and regional level”. Before the Algerian military cancelled legislative elections in December 1991, relations between Algeria and Iran had generally been good. 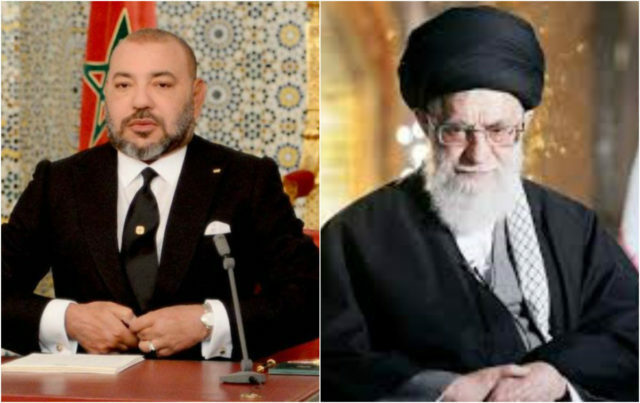 Algerian leaders such as Houari Boumedienne were supportive of Ayatollah Khomeini, since he was opposed to Western meddling in the Middle East. Yet, it would later be Algerian diplomats who would help secure the release of 52 US citizens from captivity in Iran, which resulted in the Algiers Accords of January 1981. However after 1992, Algeria’s rulers had to work to prevent internal forces from launching their own Islamic revolution. According to writer Martin Stone, the Algerian government suspected Tehran of sponsoring the armed wing of the Islamic Salvation Front (FIS). In March 1993, the two countries broke off relations, but seven years later, they were restored. In the coming years, both countries signed a number of cultural and economic agreements. In a mutual act of defiance, in 2012, during a conference for the Organization of Islamic Cooperation in Mecca, Saudi Arabia, Iran and Algeria were the only two countries opposed to the exclusion of representatives of Syria’s Assad regime from attending. While Algeria and Iran have demonstrated a willingness to cooperate, volatility in the energy sector is having a negative effect. As an OPEC member, Algeria has been persuading Saudi Arabia for months to cut production in order to boost prices, but they have refused unless producers such as Iran also agree. Algeria is under increasing strain to ward off threats both close to home and abroad. According toBloomberg, it is up against the threat of ISIS. Additionally, corruption within the state oil and gas company Sonatrach, as well as uncertainty over the health of Algerian president Abdelaziz Bouteflika, does not help to attract investors. Together, Algeria and Iran only generate $100 million in trade, but there are hopes that this will rise. While Iran has little to concern itself with through seeking out new markets in the Maghreb, Algeria will have to take a cautious approach. This is because Algeria could face greater isolation if it continues to press major OPEC players such as Saudi Arabia for reform, while also cultivating stronger ties with Iran. Finally, it may need to stop and reconsider the shape of its own economic and political landscape.